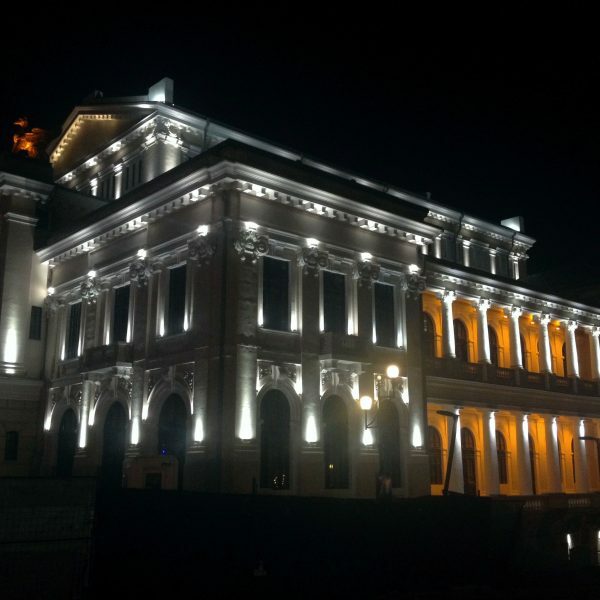 This iconic symbol of Drobeta Turnu Severin was constructed between 1912-1924 mostly because Theodor Costescu – the director of Trajan High-school – followed his dream: to give the city a beautiful theater. 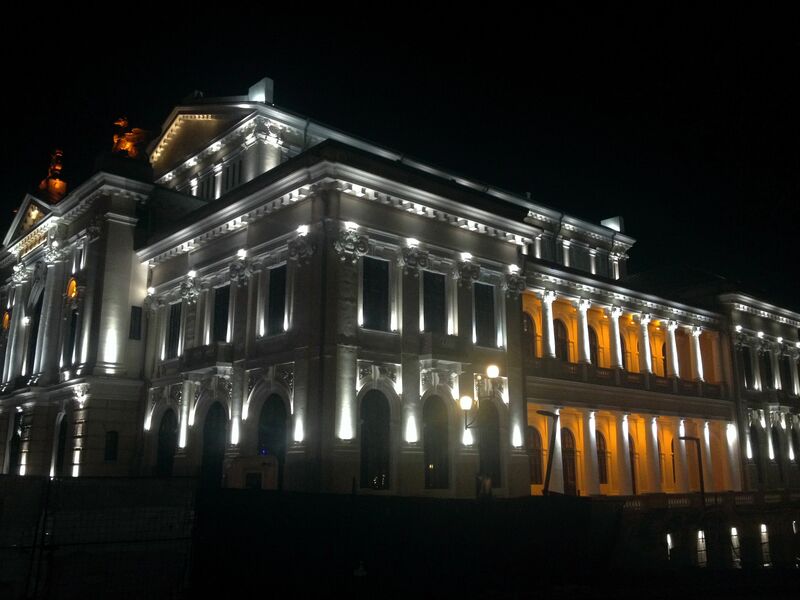 Theodor Costescu wanted this so much that he sold all of his all property until the end of the construction and he literarily lived inside the theater for a while. Building was designed to host a theater, a cinema, a restaurant, a museum and conference room.